The main topic of the tutorials in this chapter is 2D Rendering. Basic knowledge of working with the Murl Engine is required, so you should first check Chapter 1, if you have not done so yet. 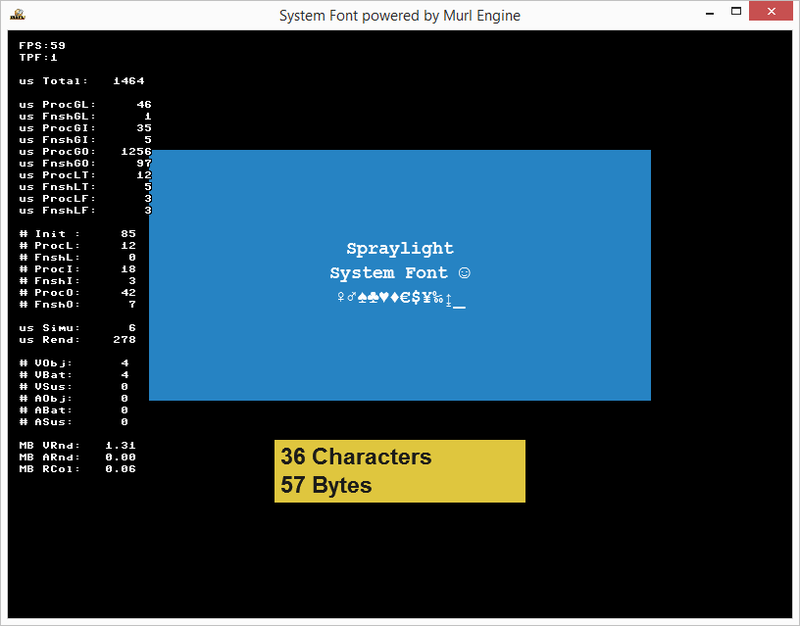 The first tutorial in this chapter focuses on rendering text onto a 2D texture using plain-colored system fonts, which are directly provided by the operating system. 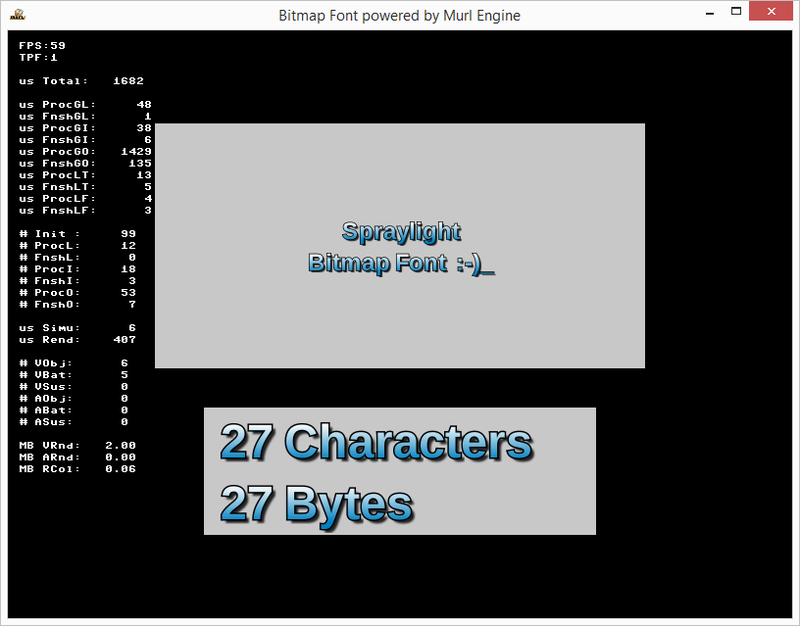 Here, rendering text geometry using bitmap fonts is discussed. For this purpose, the tutorial also shows how to use the Font Converter tool to create suitable resource files from a given font strip image. This tutorial shows how to use the Atlas Generator tool to automatically pack individual image resources into a single texture atlas. Fun again! 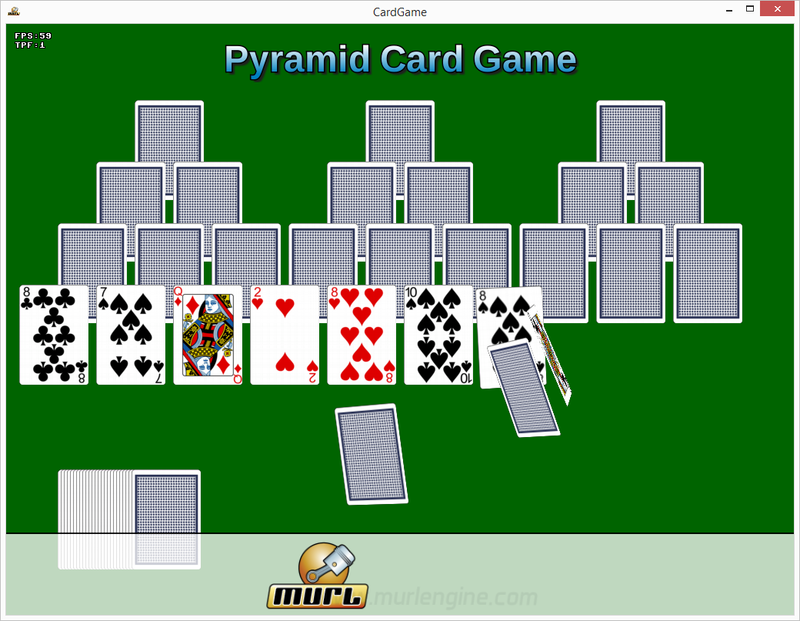 We implement a simple solitaire card game using the knowledge we have gained so far. 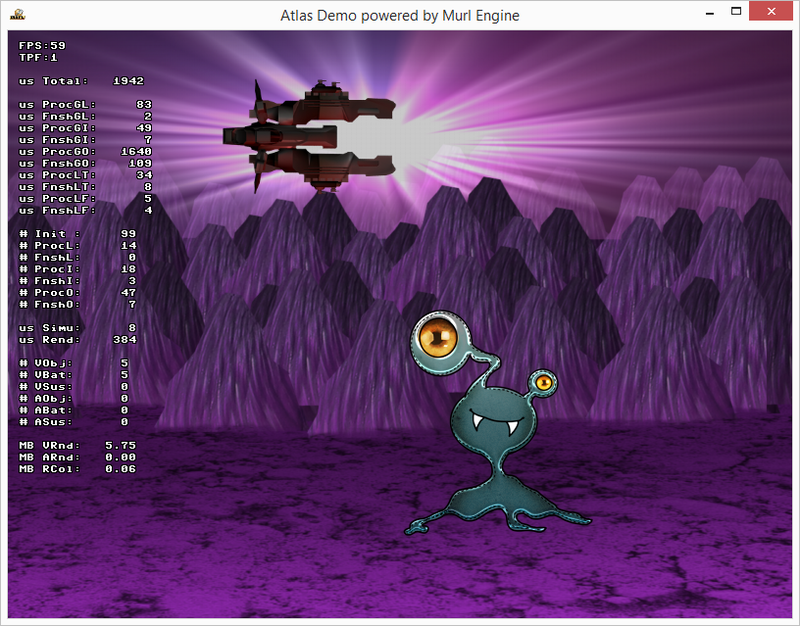 In addition, some advanced techniques are introduced for efficient program logic and state handling. 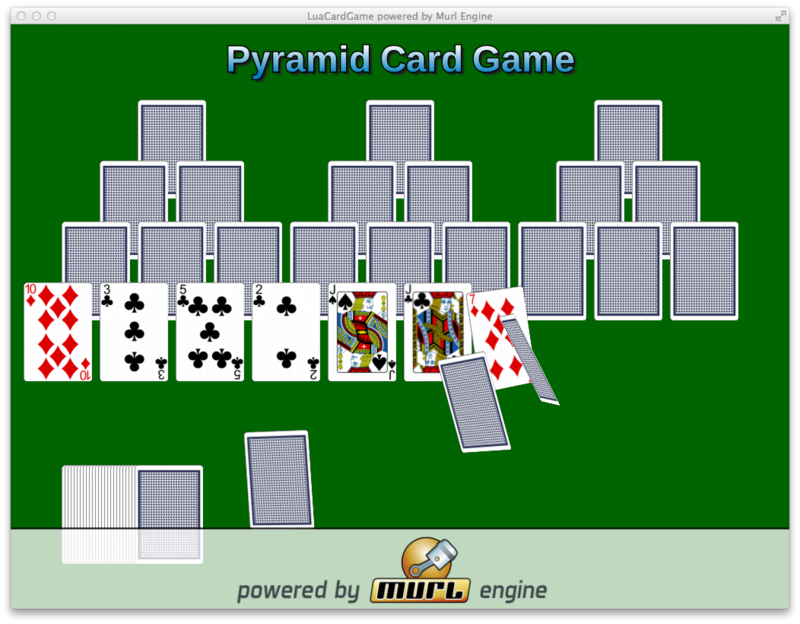 In this tutorial we show how the previous card game alternatively can be implemented in Lua.